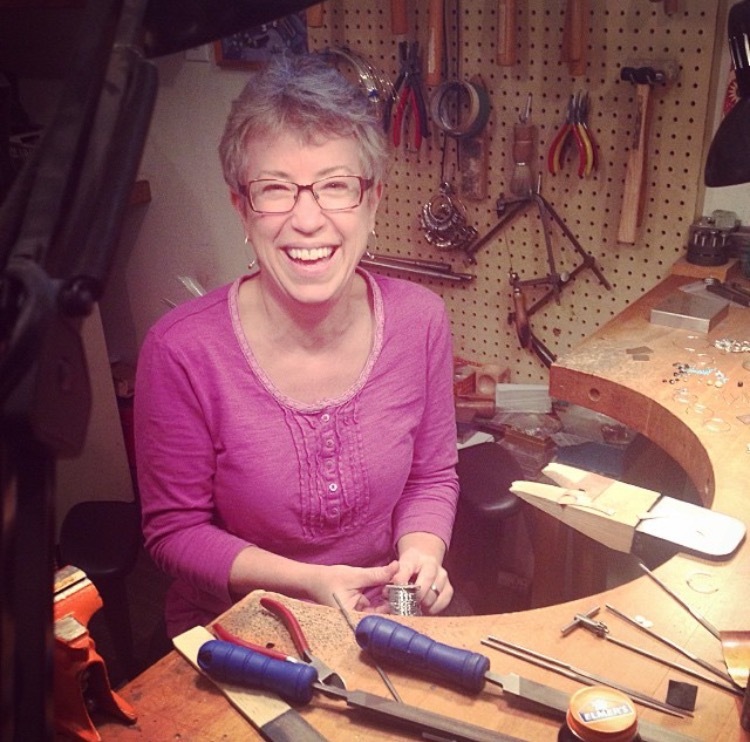 From her home studio in Keene, Ontario, Valerie makes her one of a kind pieces from sterling silver, bronze, copper and gold. 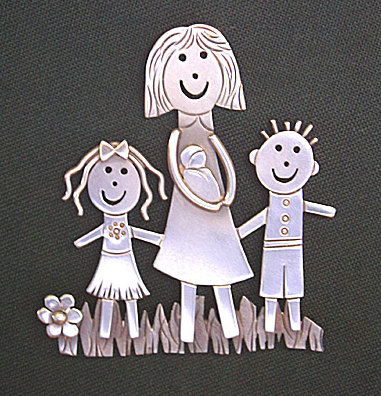 Known for her work with children's drawings, Val creates beautiful pieces whether it be in a pin, a necklace, a pair of earrings, or a bracelet. At Hi Ho Silver, the focus is more on her abstract jewellery pieces. 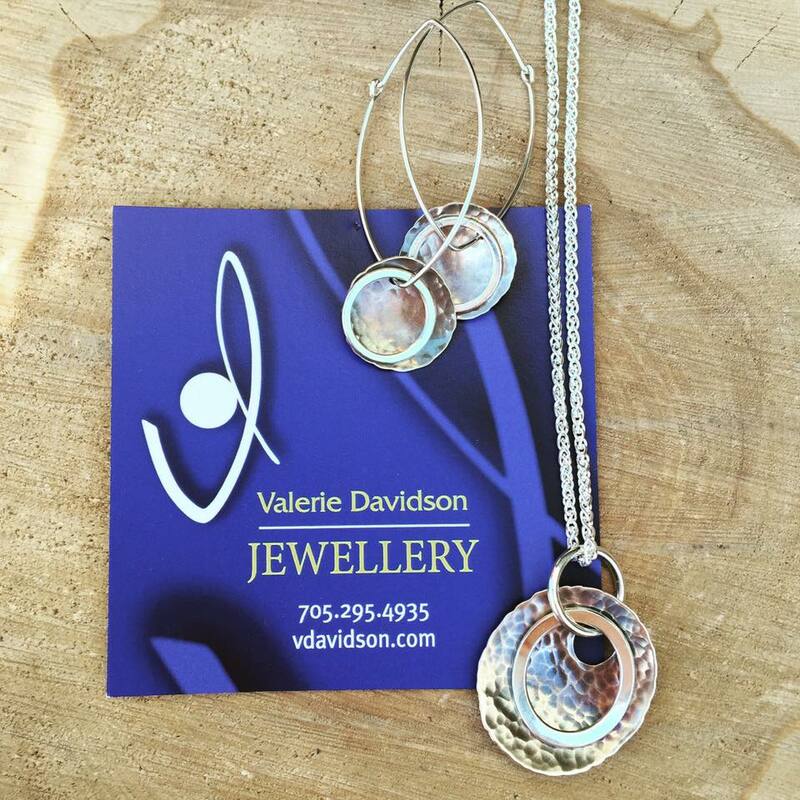 Whether you are looking for something light and simple like her sterling silver wire earrings, or something more detailed, there is something for everybody in Valerie's collection.